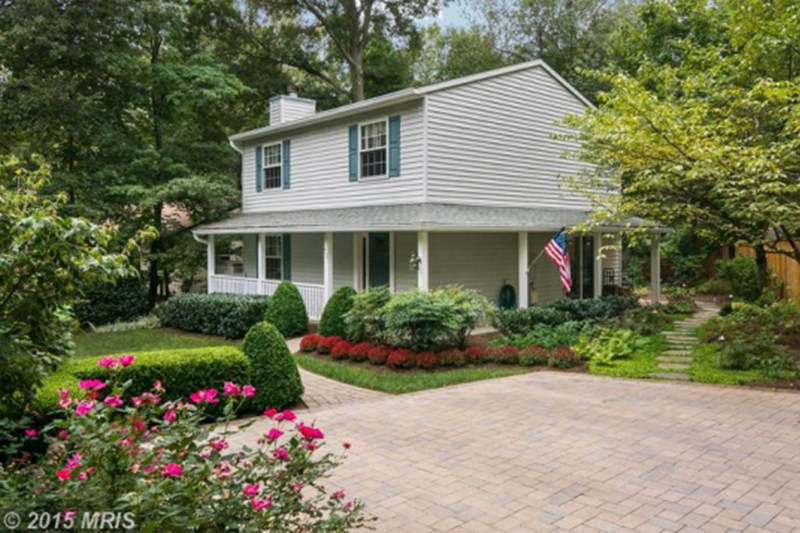 New Price!Classic Colonial centrally located with all of the updates! IceStone kitchen counters & Brazilian Cherry hardwoods w upgraded carpets and padding on the upper level. Beautiful paver driveway leading to front and side porches. Extensive plantings – professionally maintained landscaping & lighting. Tall Privacy Fence for owner’s sanctuary lounging or entertaining on the rear paver patio. Sending warm wishes and heartfelt gratitude your way this Thanksgiving.